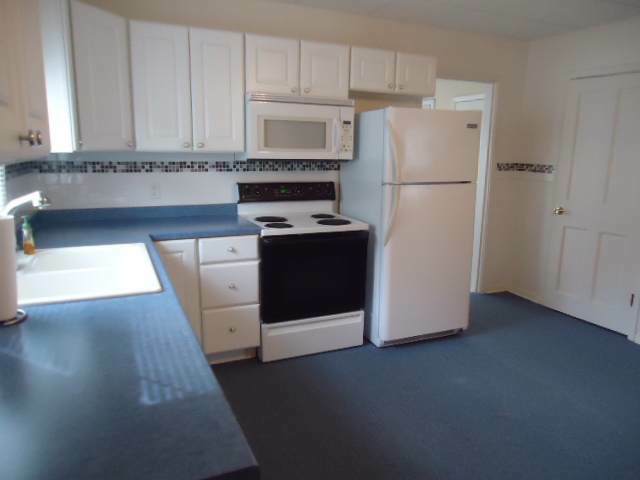 Adorable, cozy home with a fully renovated kitchen! 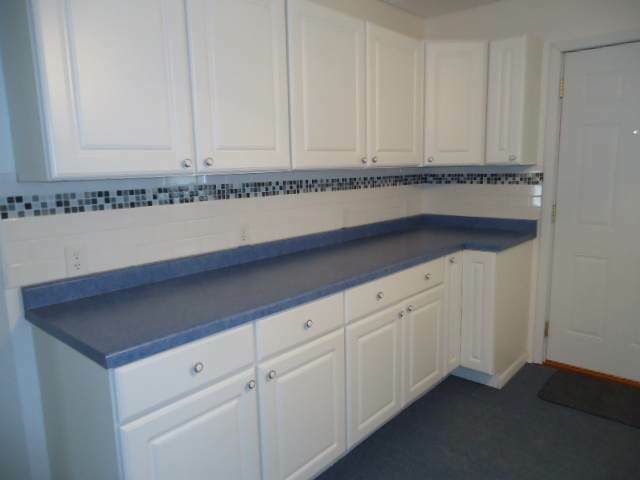 New cabinets, fridge, subway tile backsplash, tons of cupboard space, & 2 pantries! AC & Roof newer in 2009. 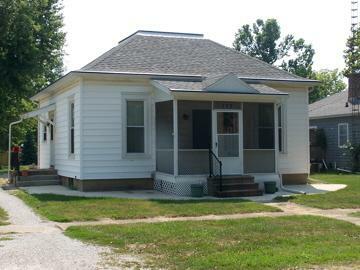 Enclosed breezeway between house & spacious 2 car garage w/ new garage door. Owner closed in the front porch 11 years ago. Main bedroom has extra storage room in front of closet. Great location in Gridley w/ close walking distance to school. 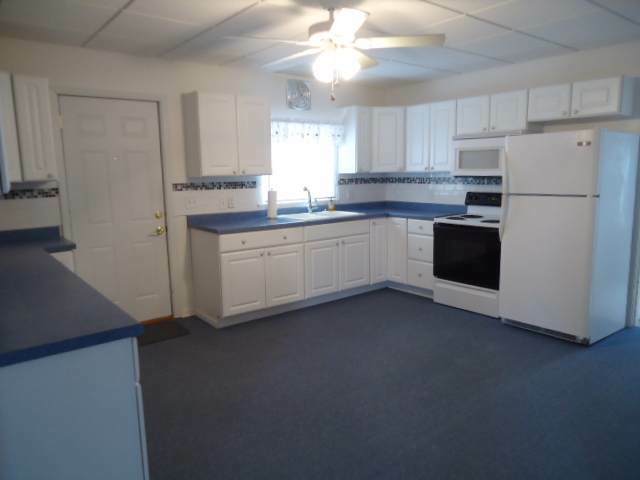 House has been very well maintained and is MOVE IN READY!